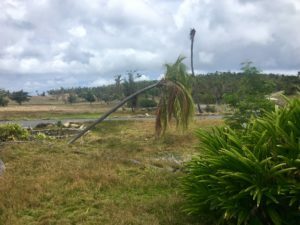 This is the second of four stories on developments around the Caneel Bay Resort, which has been closed since Hurricane Irma struck the territory in September 2017. Members of the V.I. 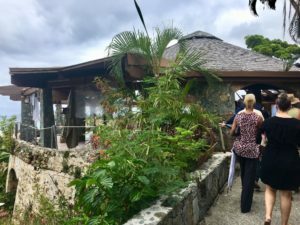 business community get a firsthand view of the hurricane damage at Caneel Bay Resort in April. 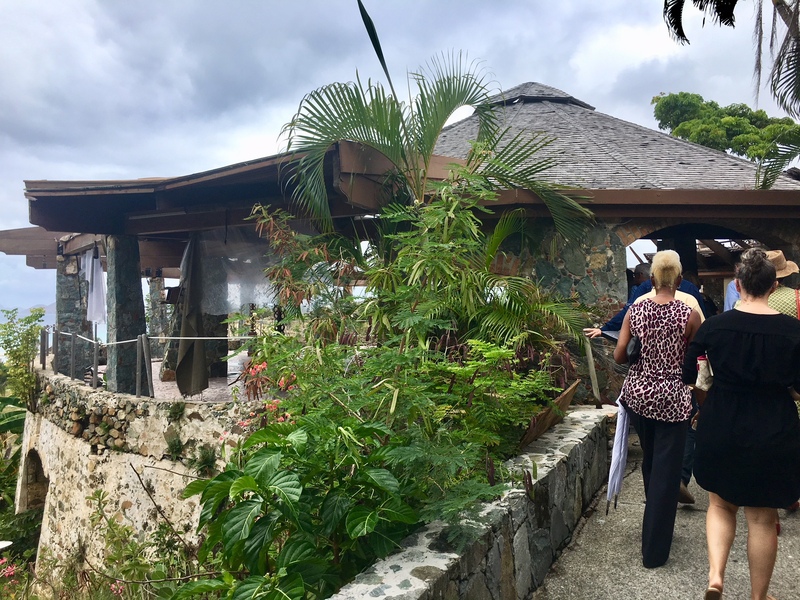 Caneel Bay hosted a meeting June 12 to allow local business owners to see the property and the damage caused by Septembers hurricanes, and to ask questions. 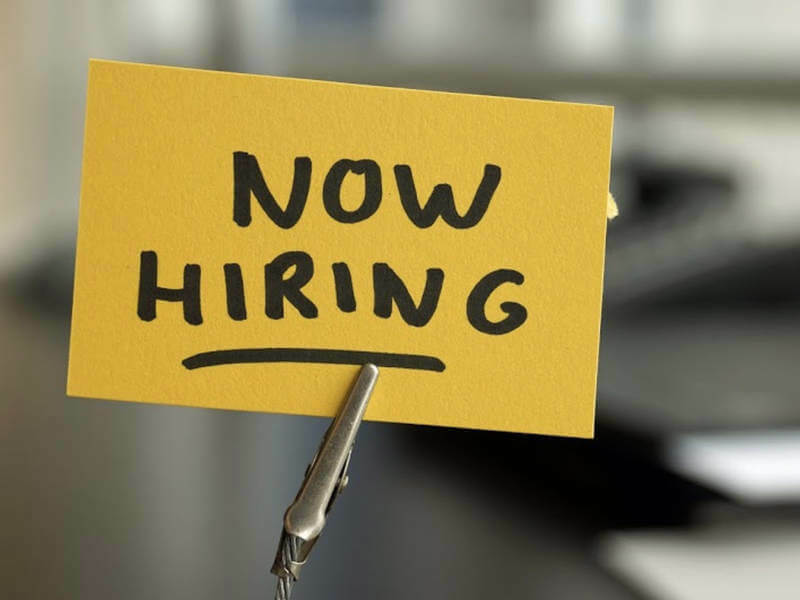 It was the second meeting held with Engle and key Caneel staff members within six weeks. 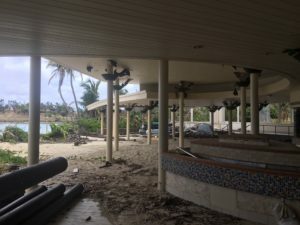 During a tour at the June meeting, several community members expressed surprise that Caneel Bay had done so little to clear away storm debris from the damaged beachfront rooms. “We did do some clean up, not only for limited ‘curb appeal,’ but to be a good neighbor,” said Executive Director Brad Dow. 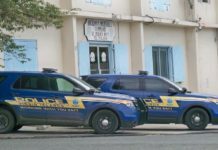 Two insurance claims have not been finalized, he said, and the cost of clearing out all the debris could be “in the millions.” Caneel Bay does have business interruption insurance, Dow said, but he declined to give out any figures for expected insurance payouts. 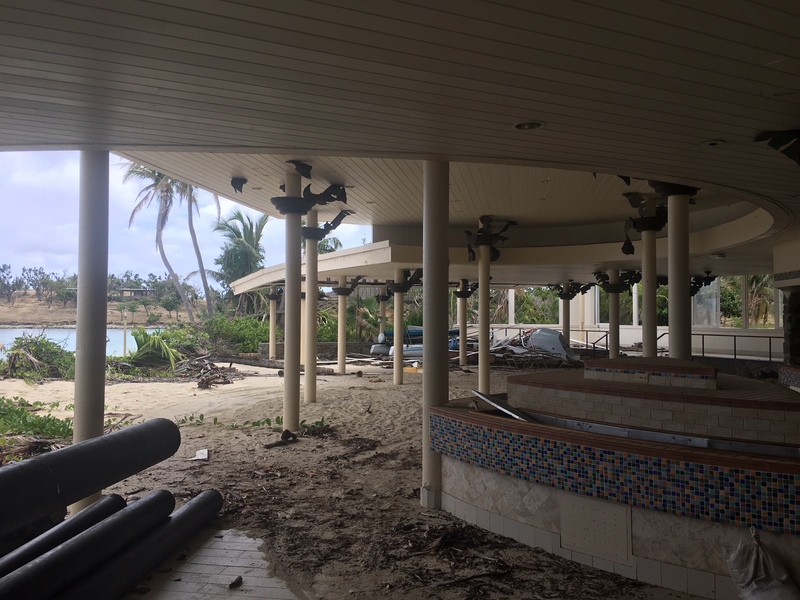 The resort’s main restaurant was destroyed by storm surge. 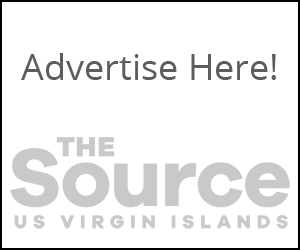 “Gary’s efforts are being focused on the retained-use estate; he is not considering cleaning up now,” said Patrick Kidd, Caneel Bay’s director of sales and marketing. 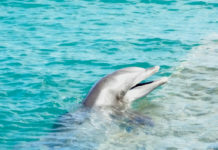 The “retained-use estate” is the document issued by Laurance Rockefeller and the National Park Service that spells out what the owner of Caneel Bay Resort must do in terms of developing and protecting the property. Engle has said he won’t rebuild Caneel Bay unless he gets an extension to the RUE, which expires in five years. Engle had been negotiating with the National Park Service to extend the RUE since 2010, but over time negotiations broke down. Asked about the Park Service’s motivation for slowing down the negotiations, Engle said he didn’t care – he just wanted to get the deal done. 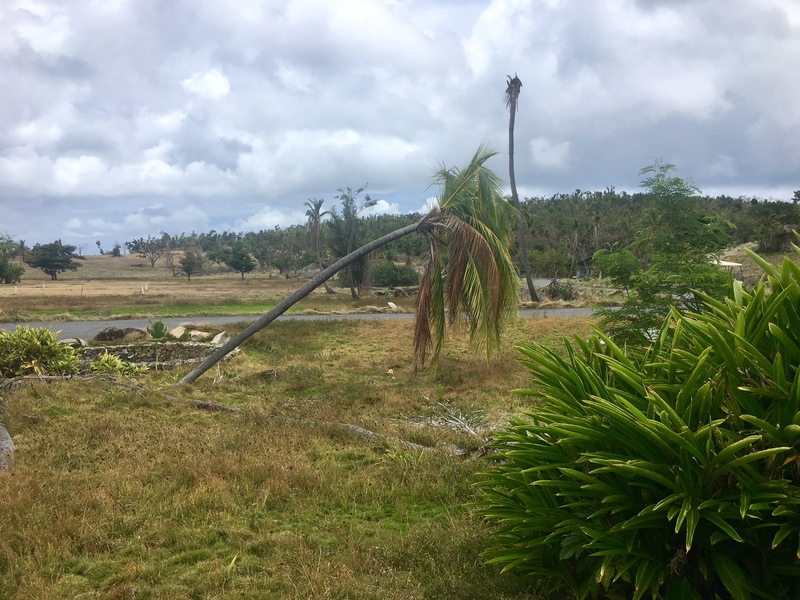 A bent palm tree shows the direction of the wind from Hurricane Irma when the storm struck the resort. 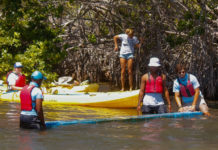 As the relationship with the NPS deteriorated in 2015, the NPS approached Caneel Bay about completing an environmental assessment. 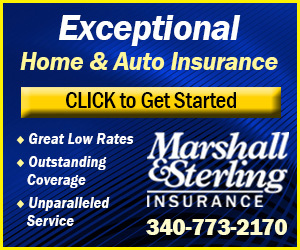 Engle said he wouldn’t give approval or fund any of the assessments unless a new RUE was signed.